Lands has been recently merged with WorldSynth. We are now working on merging the code, taking the best of the two projects. We started a google group: if you have ideas, problems, suggestions or want to contribute please join us! 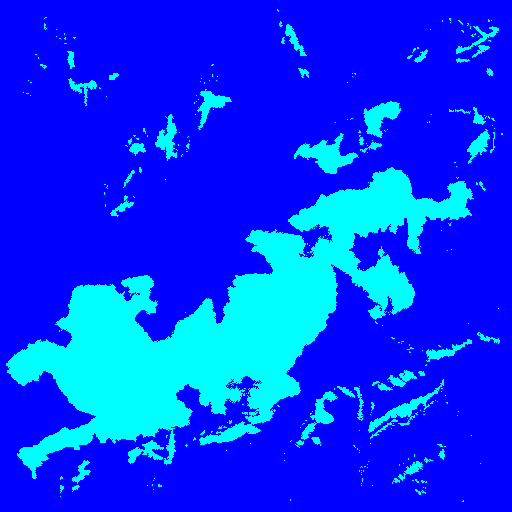 You can generate worlds data (heighmap, biome, etc.) and images for your own worlds. 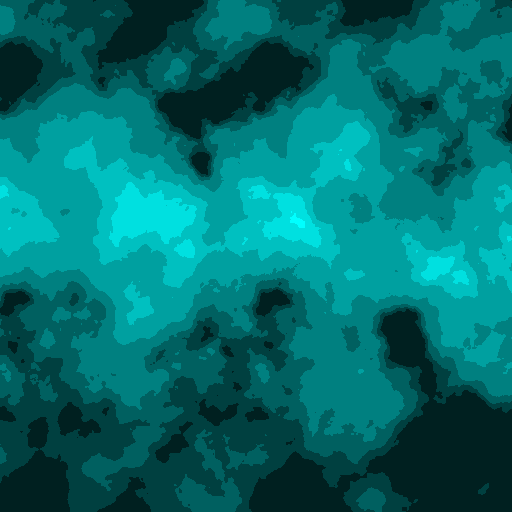 Worlds are generated using plate simulations, erosion, rain shadows, Holdridge life zones model and plenty of other phenomenons. 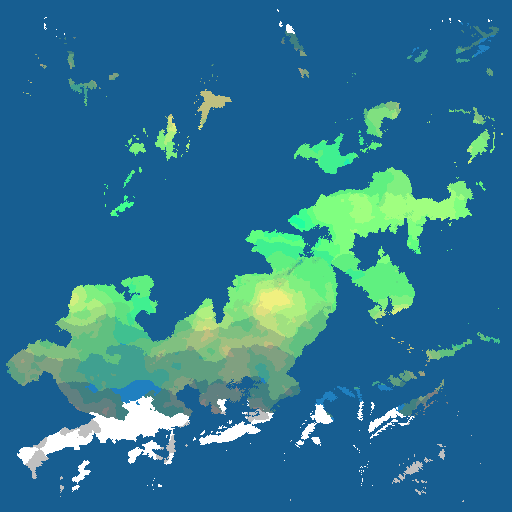 Once a world it can be used for simulation civs evolution (see project civs). An experimental (and limited!) GUI is available. If you want to install Worldengine on Windows you can read these instructions. Executable file is also available under releases, but is currently out of date. Note: you need also a copy of the worldengine src directory in the same folder as the exe. 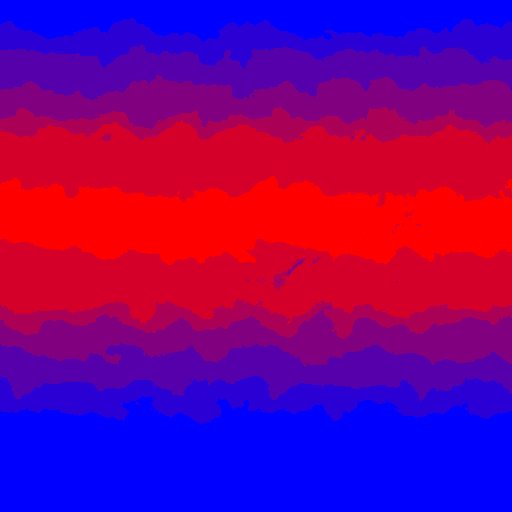 The program produces a binary format with all the data of the generated world and a set of images. For examples seed 1 produces. Do you have problems or suggestions for improvements? Please write to us! You can write at f dot tomassetti at gmail dot com Thank you, all the feedback is precious for us! The merged project is maintained by Bret Curtis and Federico Tomassetti. All contributions, questions, ideas are more than welcome! Feel free to open an issue or write in our google group. 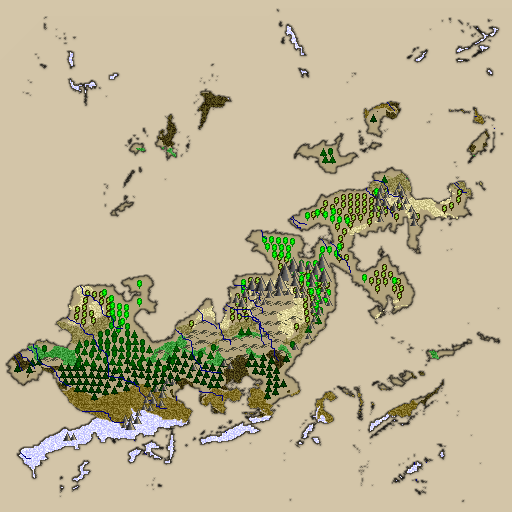 Evan Sampson contributed the amazing implementation of the Holdridge life zones model and improved a lot the ancient-looking-map, biome, precipitation and temperature generators. Thanks a million! Ryan contributed the Windows binary version and discussed Lands on Reddit bringing a lot of users. Thanks a million! stefan-feltmann made Lands depends on pillow instead that on PIL (which is deprecated). This could also help when moving to Python 3. Thanks a million! 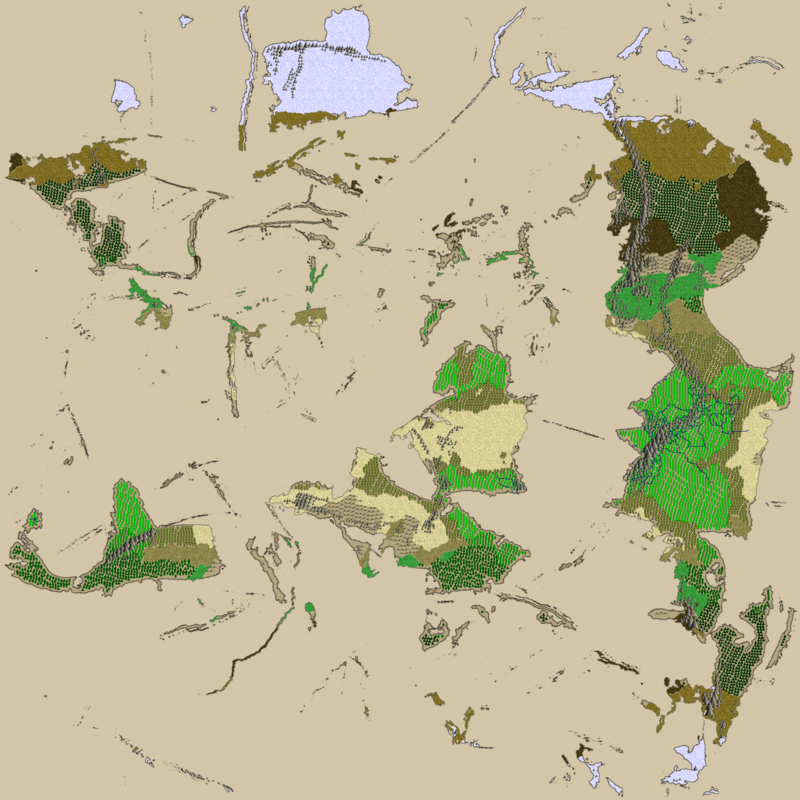 WorldEngine is available under the MIT License. You should find the LICENSE in the root of the project.